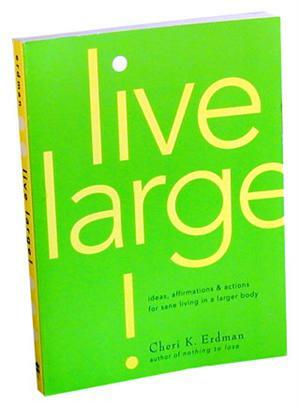 Ideas, affirmations and actions for sane living in a larger body, by Cheri K. Erdman, Ed. D., author of Nothing to Lose. Read this one page at a time if you like. Each page is a separate lesson. 157 pages.